Driving without car insurance or a licence is, besides a terrible idea, also a criminal offence. No Car Insurance? It’s not just penalty points! Many people think that driving without insurance might be a minor offence, with a slap on the wrist perhaps the worst that can happen. 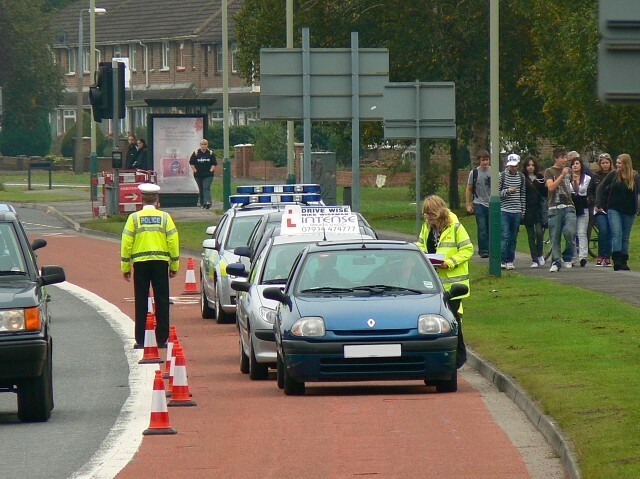 The reality, however, is that being caught driving without a driving licence or insurance can carry very severe penalties, some of which are financial and other that might see the driver lose their licence. Despite the penalties, many drivers are still unaware of the possible repercussions of their actions. Lack of insurance is not always due to disregarding the law of the road. For example, an insurance company might cancel a policy because of lack of payment, with the driver unaware they are now uninsured. Whatever the reason, it pays to be aware of the penalties that can arise from driving without insurance or a valid licence. In Scotland, the charge for driving without insurance falls under the Road Traffic Act 1988 – section 143, specifically. If caught driving without insurance, it is the procurator fiscal who brings the charge and the penalties can be significant. The minimal level of insurance required in the UK is third party liability insurance. If a driver has an accident – either injuring another person or damaging another car or vehicle – this will cover the driver’s liability against damage or injury.